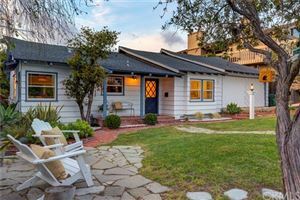 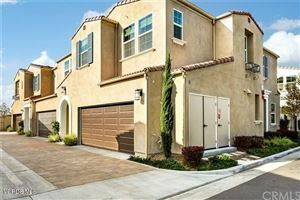 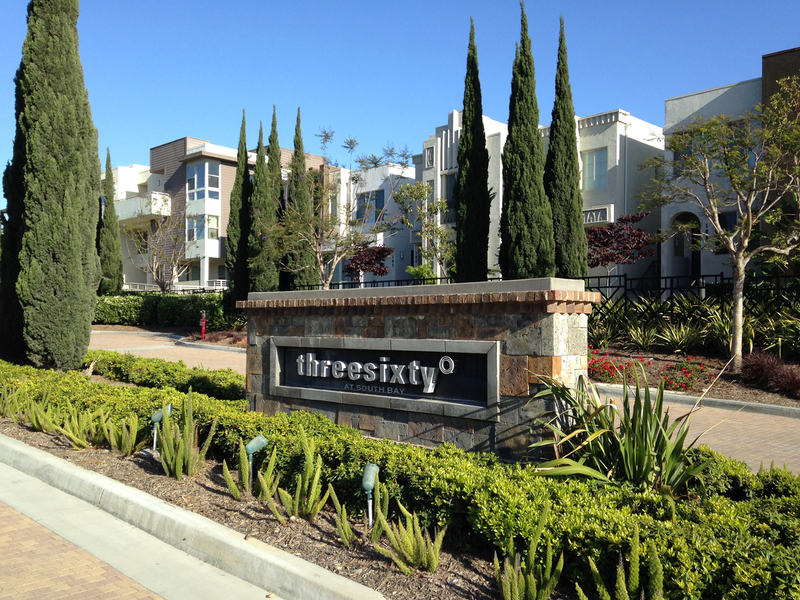 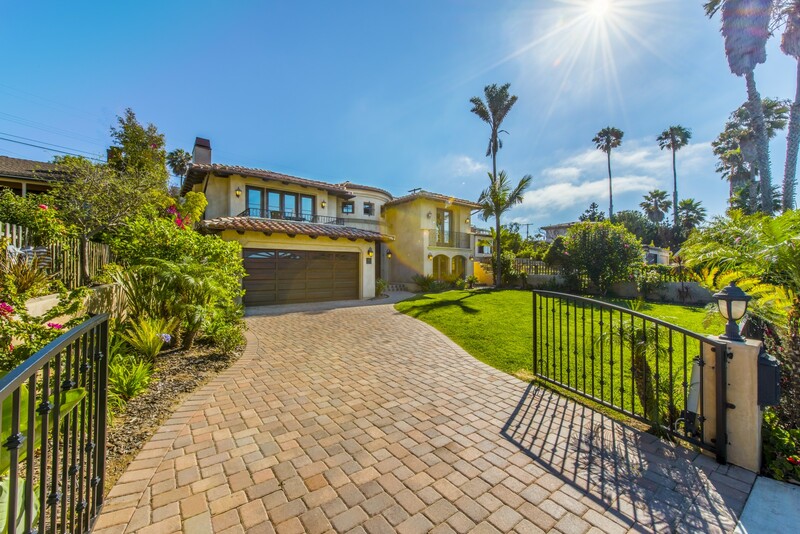 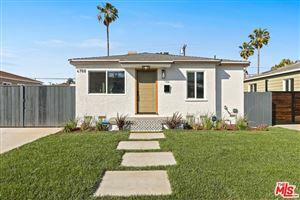 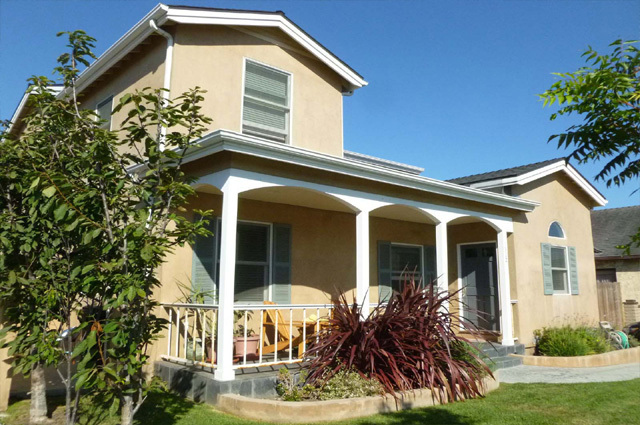 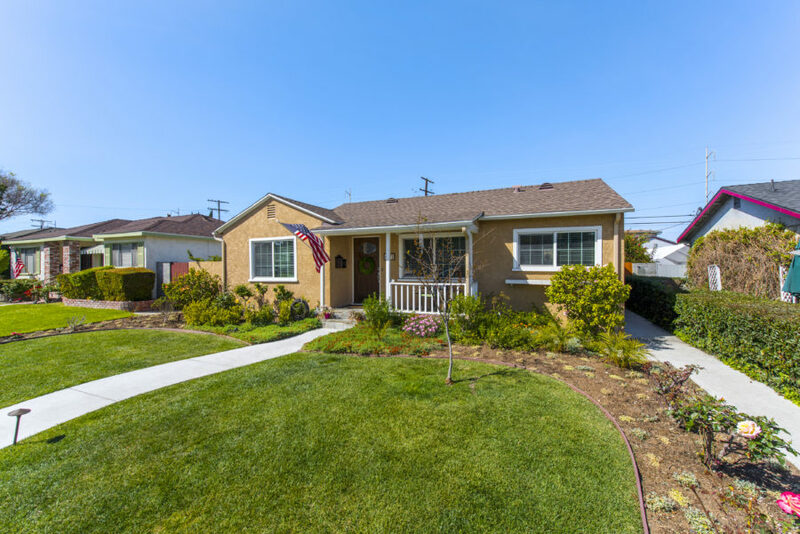 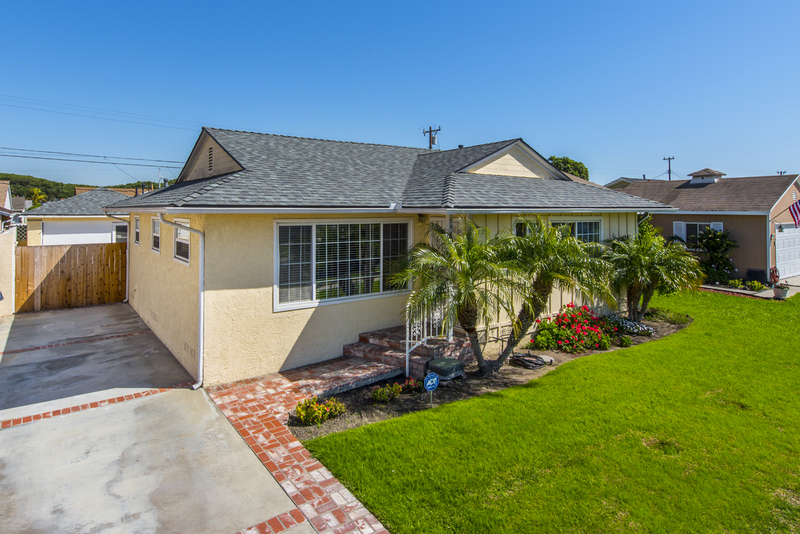 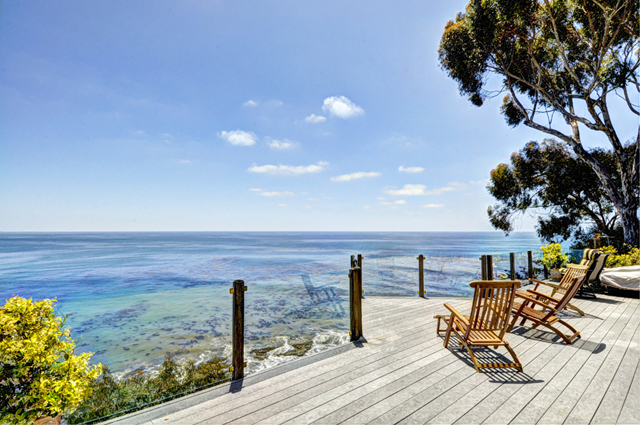 The South Bay has something to offer everyone in just about every price range. 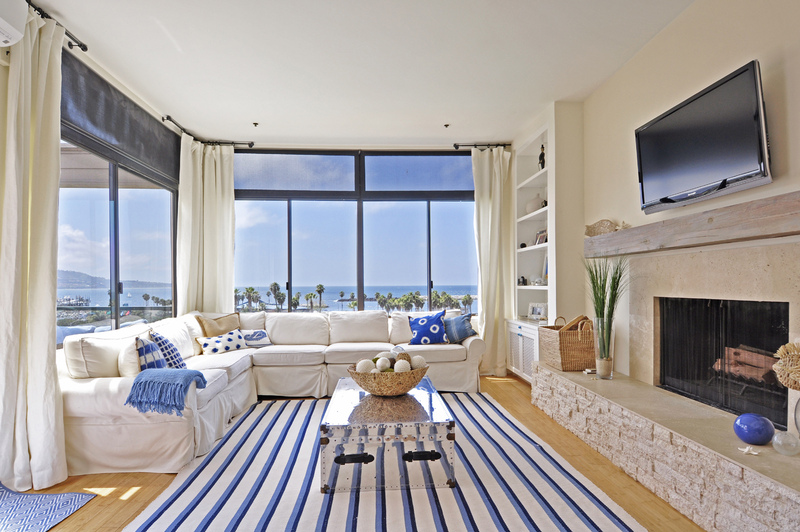 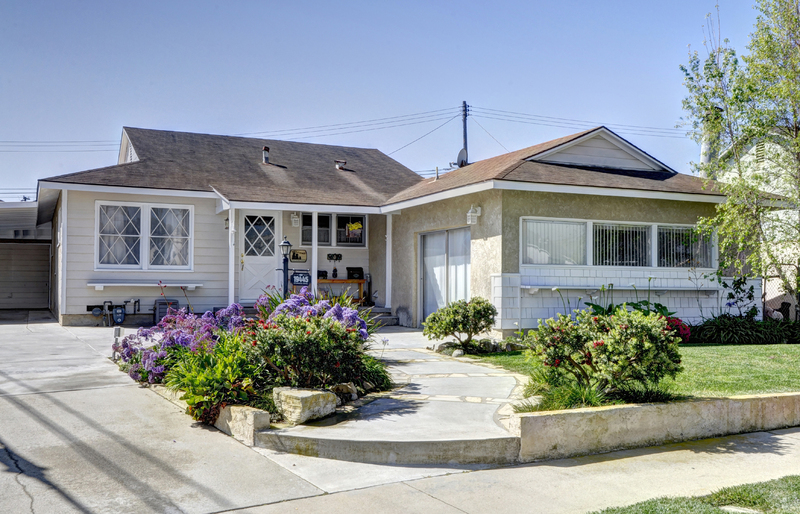 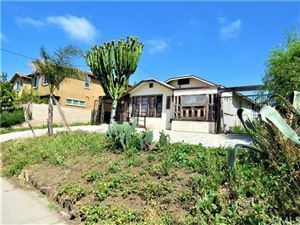 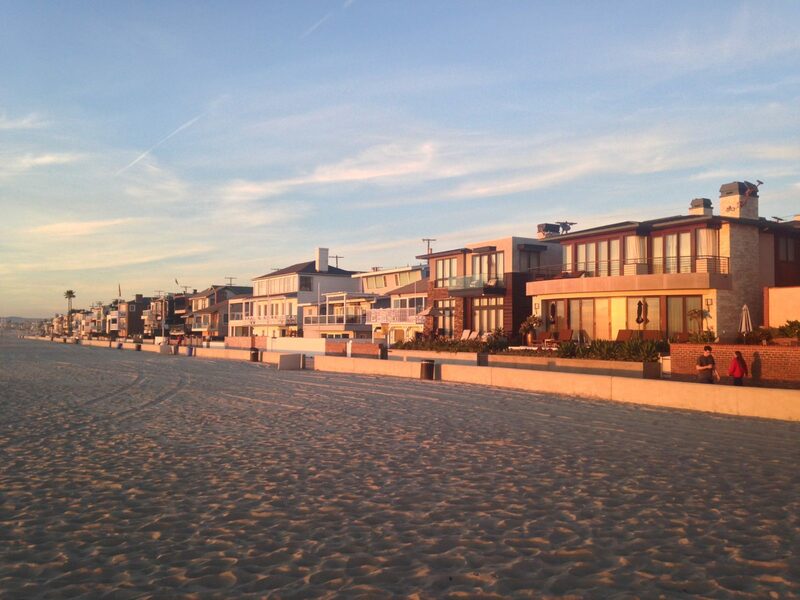 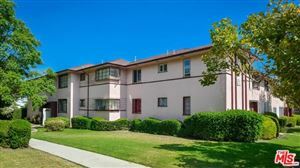 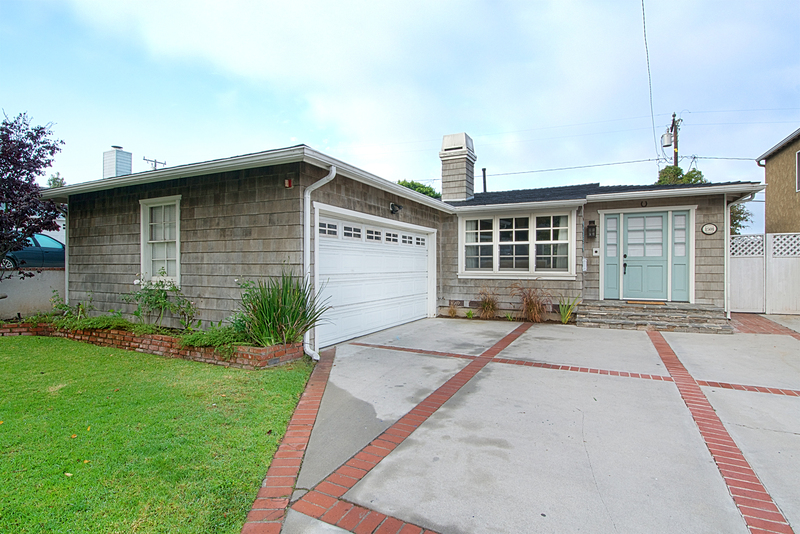 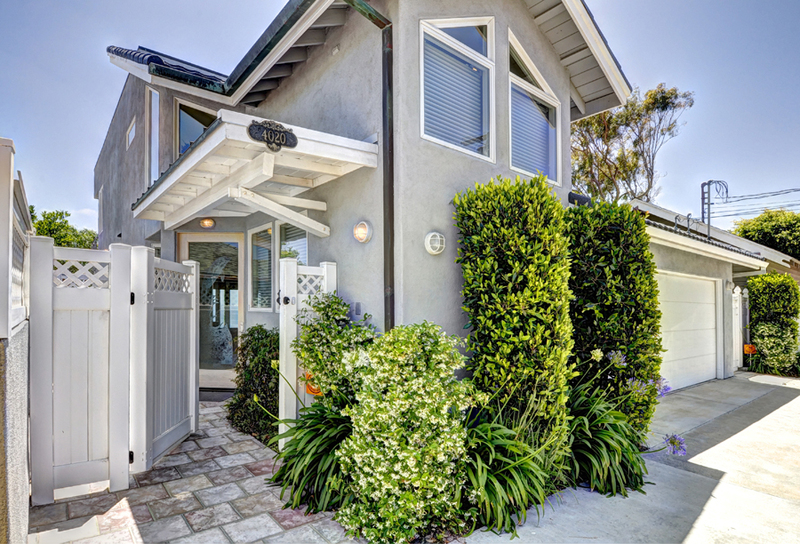 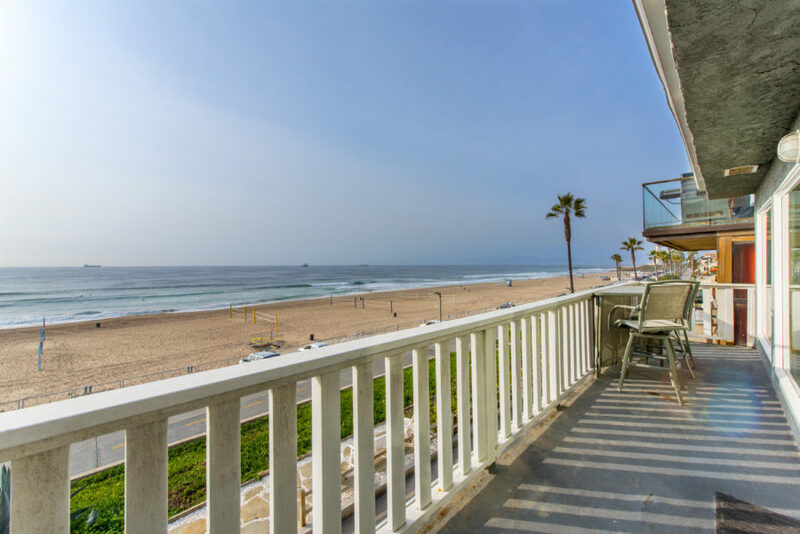 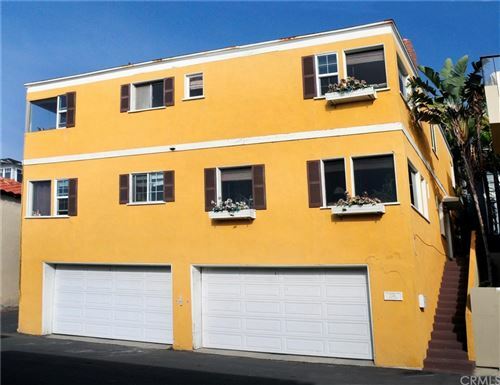 In general prices are at the highest in Manhattan Beach and tend to decrease the further away you get. 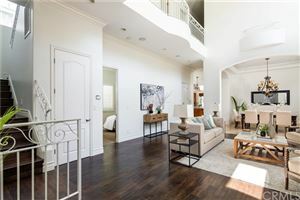 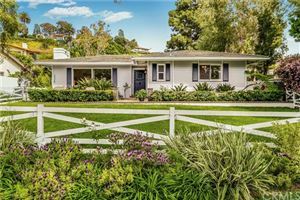 Click on any of the city links below to see more information on these communities, what they have to offer in terms of homes and real estate, and the latest listings.